Learn the fine art of macaron-making under the guidance of Sydney’s best. 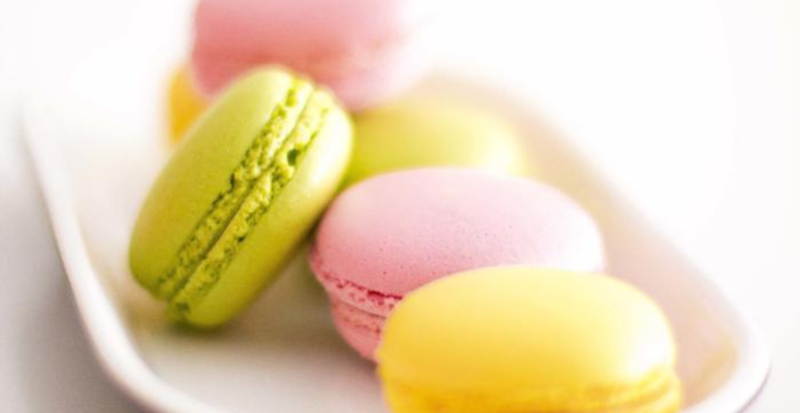 MakMak’s macarons were voted recently as the best in Sydney, beating esteemed competitors like Laduree and Zumbo. Unleash your creative flair in a class catering to those with an appreciation of the finest ingredients. MakMak’s CEO, Carlos the “Mak Daddy”, will give you detailed guidance and demonstrations, so that you can create and then taste your own unique macarons. Walk away with expert knowledge and a complimentary gift bag containing recipes and equipment to whip up your own batch at home. See more details via the link. If this workshop isn’t your cup of tea, check out 100+ other fun Sydney workshops, which you can browse and book online. support local small businesses – Classbento’s teachers are your local merchants and artists. See more times, or request a custom date or time at the link.